$90,000 dollars. That is the amount allocated for short term solutions at the Creston Fire Hall should the referendum fail to pass. 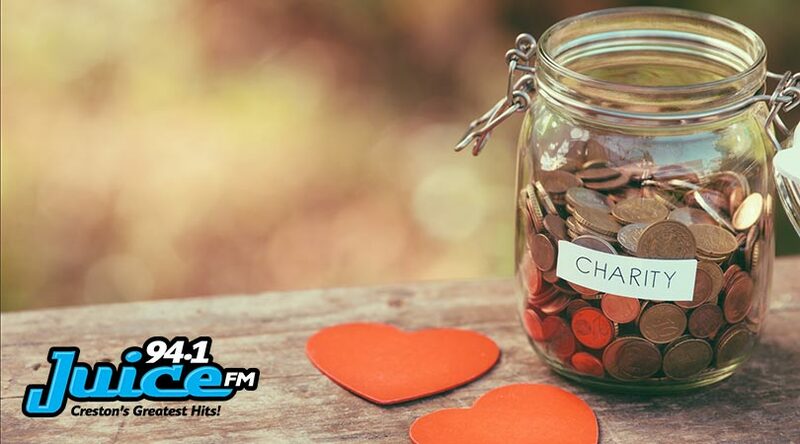 According to Director of finance and Corporate Services, Steffan Klassen, this sum will last until the new fire hall is built and additions have already been made. The largest of the upgrades is the addition of a trailer which provides changing rooms and showers. 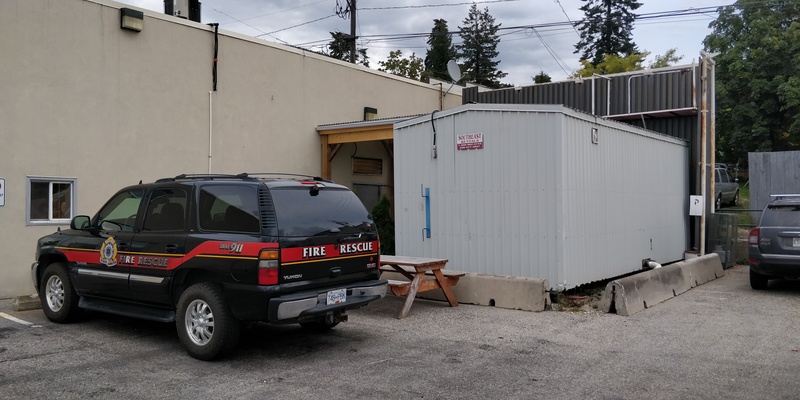 The trailer sits detached in the parking lot and according to Acting Fire Chief Jared Riel, does not look encouraging for future part-time fire volunteers which make up the bulk of staff. Riel makes note of plenty of other upgrades necessary including an air circulation system. 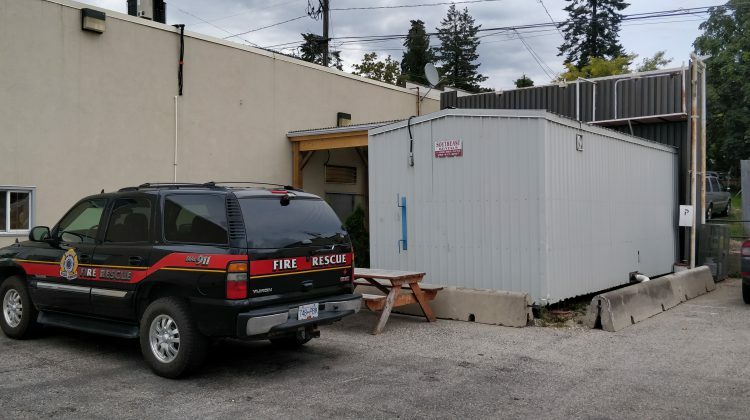 However, if any upgrades are to be made to the existing refurbished grocery store which serves as the fire hall, the existing structure will have to be brought up to code. According to Riel, those upgrades will cost the Town of Creston hundreds of thousands of dollars for a building already deemed insufficient. Steffan Klassen adds that the Town of Creston continues to make an effort to get grant funding for the new fire hall project. Unfortunately, Protective Services Buildings are not a focus of the Federal Government grant programs at this time, but he says this could change.